A compassionate and effective meditation for healing emotional pain. In this compassionate guided meditation, Geshe Tenzin Wangyal Rinpoche offers a deep practice for healing our “pain body, speech and mind.” By being aware and connected to the inner stillness, inner silence, and spaciousness, we can open to our pain without trying to change, analyze, judge, or create stories around it as we heal. 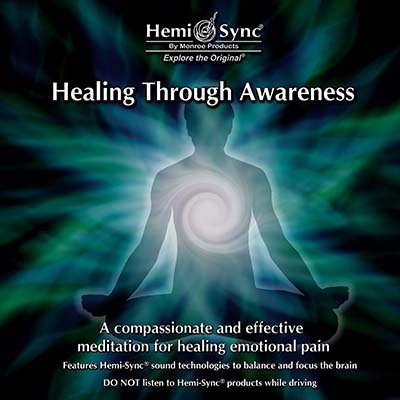 Hemi-Sync® frequencies help you relax and rest in an open, meditative state. Track 1 is a four-minute intro explaining the focus of the meditation; Track 2 is the 36-minute meditation. Himalayan Singing Bowls by Frank Perry.